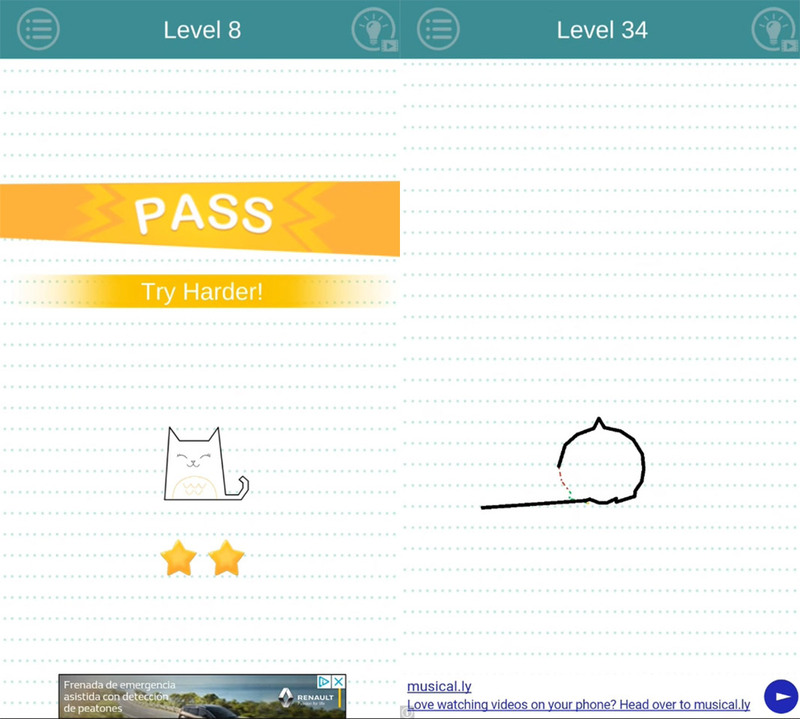 The creators of Love Balls have brought us a new successful title: Draw In. A simple new game that's been cleaning up on iOS and that you can now enjoy on Android. One of the interesting things about the unique rivalry between Android and iOS is that they don’t always have the same apps and games at the top of their rankings. It’s clear that there are apps that aren’t available on both systems, but we’re talking specifically about the ones that are. You could say that Draw In is one of the curious cases of games that manage to master both. First, it took off flying on iOS, and now it’s doing the same on Android. A few weeks ago, we talked about the surprising success of Love Balls, a ridiculously simple game that was sitting pretty, and still is, at the top of the downloads. Interestingly enough, Draw In is also from SuperTapx, a company that seems to be the King Midas of mobile games lately. All this with a surprisingly simple formula which consists of an extremely simple gameplay. 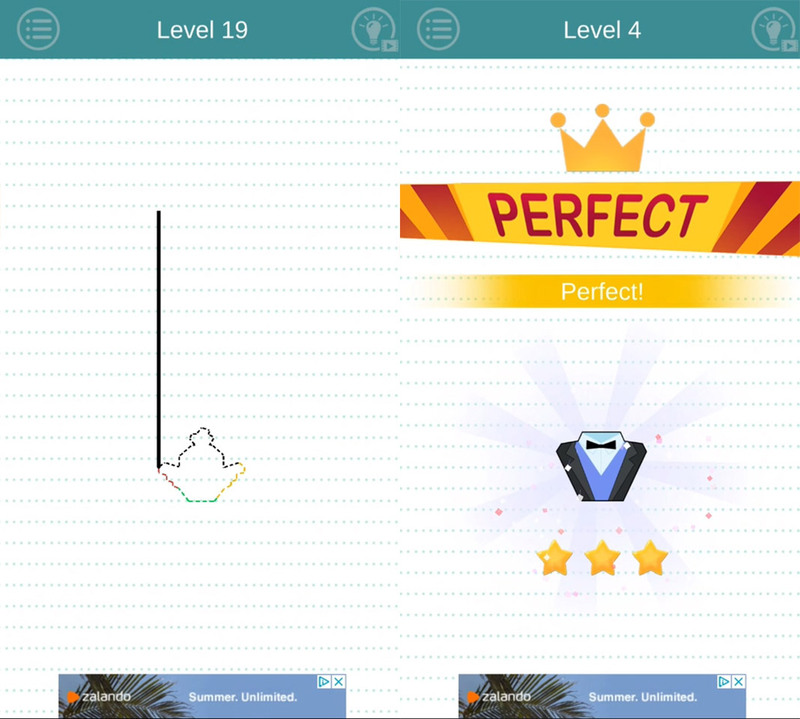 We thought that Ketchapp was the king of this tactic, but it seems like we have a new contender for the throne. The truth is, playing Draw In couldn’t be simpler. It’s a nice little arcade game that has you draw the silhouettes of different objects and animals. It’s as easy as touching the screen until the line you’re creating is big enough to outline the entire silhouette. The idea is that you can’t go too far or you’ll have to repeat the level all over again. And that’s all. There’s really nothing else to do in Draw In. This extreme simplicity is probably the key to its success, as it makes it perfect for even the youngest members of the family. 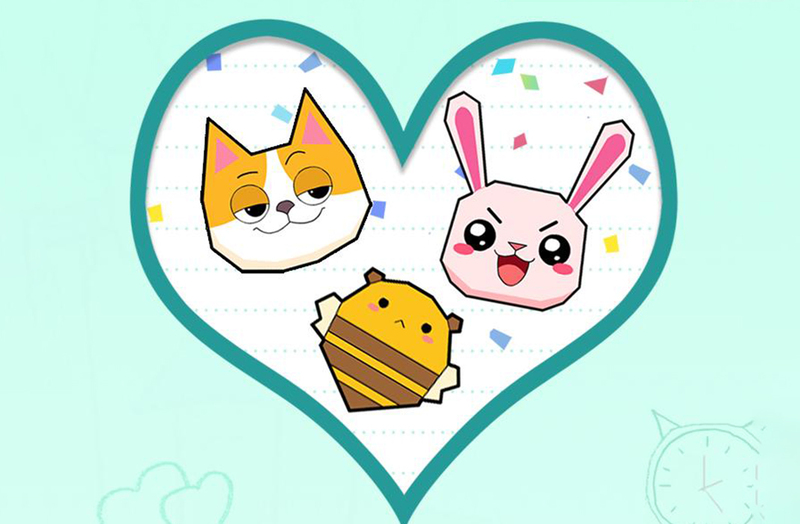 Draw In is as simple as it it charming and the design of the objects you dicover couldn’t be more kawaii. Not every game needs to boast powerful graphics or a complex gameplay. No, in fact, a lot of the time, more humble games like Draw In are what the public wants. It’ll be interesting to see what SuperTapx comes out with next. i installed one of the game app, i find it very addictive! perfect for those who love challenging games.